Product Mix refers to the number of product lines that an organisation offers to its customers. Product line is a group of related products manufactured or marketed by a single company. Such products function in similar manner, sold to the same customer group, sold through the same type of outlets, and fall within a same price range. Product mix consists of various product lines that an organisation offers. 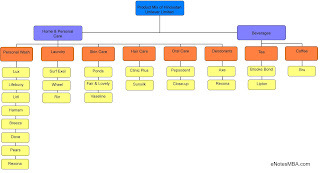 An organisation may have just one product line in its product mix and it may also have multiple product lines. These product lines may be fairly similar or totally different, for example - Dish washing detergent liquid and Powder are two similar product lines, both are used for cleaning and based on same technology; whereas Deodorants and Laundry are totally different product lines. Product Mix - Total group of products offered by a company. Product Mix is the total assortment of products and services marketed by a company. Slide 3 - Meaning of Product Mix cont.. Product Line - group of closely related product items. A product line is a group of individual products that are closely related in some way. Slide 4 - Meaning of Product Mix cont..
An individual product is any brand or variant of a brand in a product line. Thus a product mix is a combination of product lines, which are combinations of individual products. Product Mix Width - The number of product lines in the product mix. Product Mix Length - The number of products in a product line. 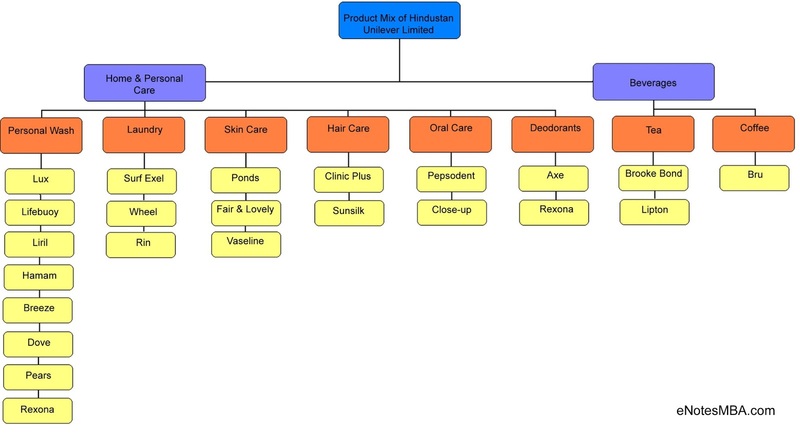 Product Mix Consistency - The relatedness of the different product lines in a product mix. 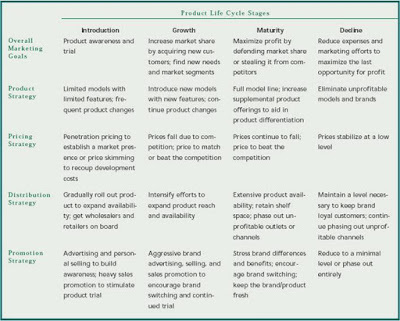 Marketing firms dealing in multiple products or services have to device strategies for individual products, specific product lines, and the overall product mix. 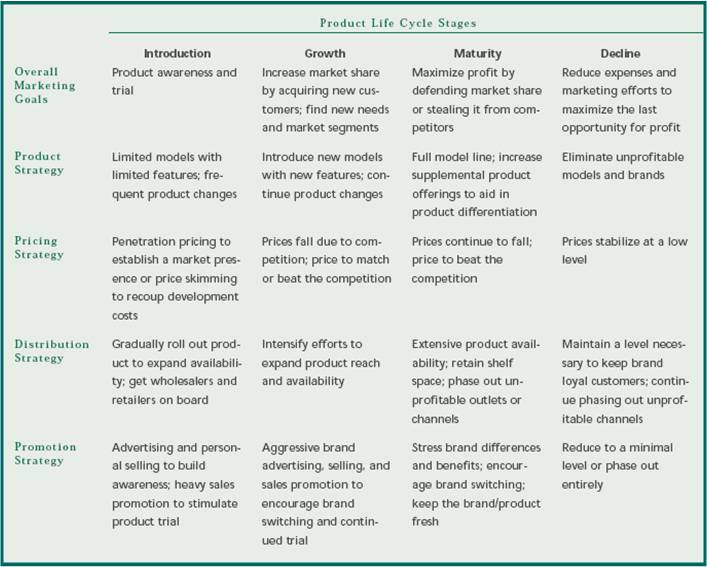 Describes the advancement of products through identifiable stages of their existence. When a new product is first introduced to the market, consumers go through a process in determining whether to adopt it. The diffusion process describes the adoption of an innovation over time. Downward Stretch – A downward-stretch strategy is an attempt to add products to the lower end of the product line. Luxury car makers are introducing lower-priced cars to get new customers. Two-way Stretch – A two-way-stretch strategy entails adding products at both the high and low ends of the product line. Firms that have focused on the mass market might use this strategy to appeal to both price conscious and luxury-seeking consumers. Line-filling – A line-filling strategy involves adding products in different places within a product line. A firm might use this strategy to fill gaps in its product line that are not at the high or low end. Cannibalisation - Cannibalisation occurs when a new product takes sales away from existing products. A great deal of cannibalisation shifts sales from one product to the new product, with little overall gain for the firm. They reach the decline stage of PLC. Long product line marketing costs are too high. Product Mix is the set of all products and items that a particular seller offers to buyers. The Product Mix consists of all product lines and individual products marketed by the firm. Slide 27 - Product-Mix Strategies Cont.